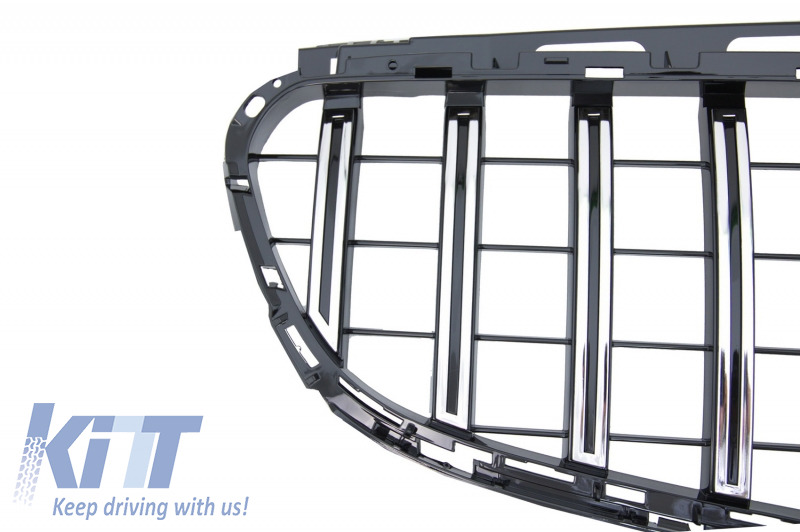 This front grill is meant to give your Mercedes E-Class a surprising fresh, fierce and sportive look. Not suitable for genuine AMG models. 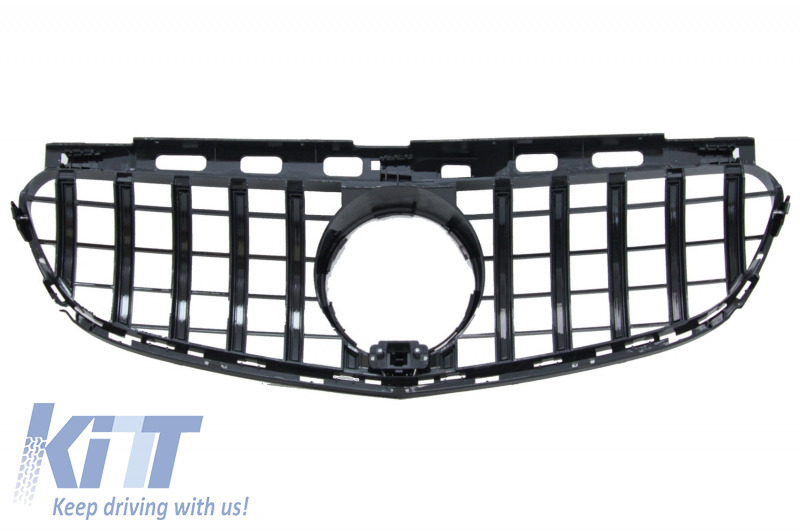 The grille is crafted in high quality ABS plastic. 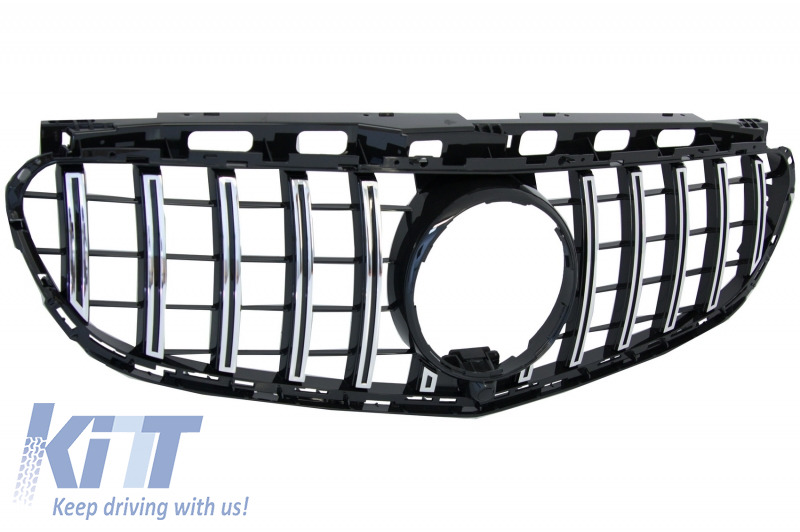 Installation in an authorized car service is highly recommended! 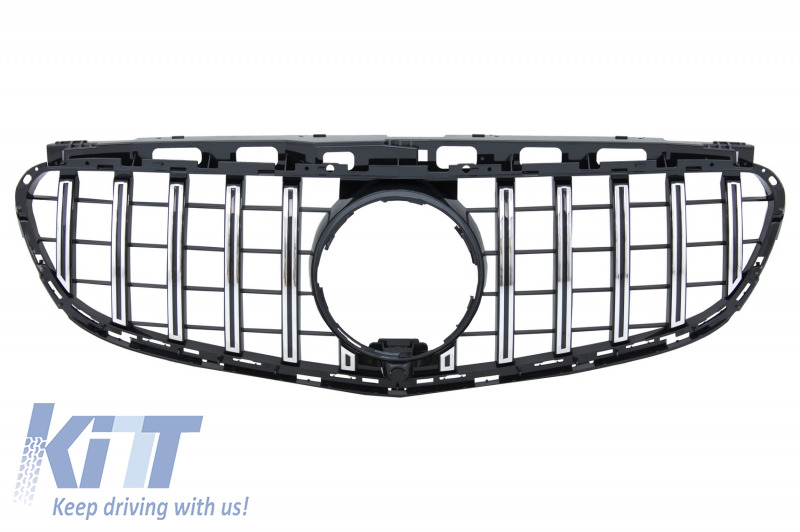 Buy it now Central Grille suitable for Mercedes W212 E-Class Facelift (2013-2016) GT-R Panamericana Design!